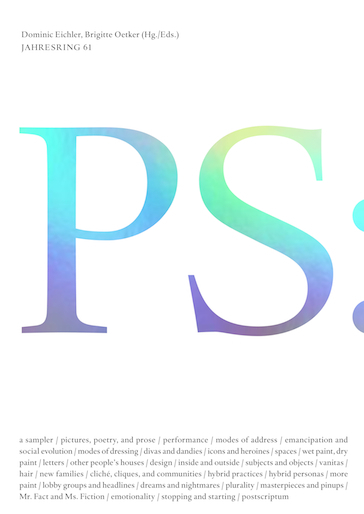 To commemorate the year that was, we invited artists, designers, and thinkers across disciplines to share a list of their most noteworthy ideas, events, and objects of 2014. Shahryar Nashat was born in 1975 in Geneva, Switzerland, and lives and works in Berlin. Nashat uses a broad range of media including video, digital print, and photography. Recent solo exhibitions include Lauréat du prix Lafayette, Palais de Tokyo, Paris (2014); Replay the Ruse, Silberkuppe, Berlin (2012); Stunt, Kunstverein Hamburger Bahnhof, Hamburg (2012); and Workbench, Studio Voltaire, London (2011). His work has also been shown as part of the 8th Berlin Biennale (2014); Catch as Catch Can, Locks Gallery, Philadelphia (2013); When Attitudes Became Form Become Attitudes, CCA Wattis, San Francisco (2012); ILLUMInations at the 54th International Venice Biennale (2011); and Frieze Projects, London (2010). 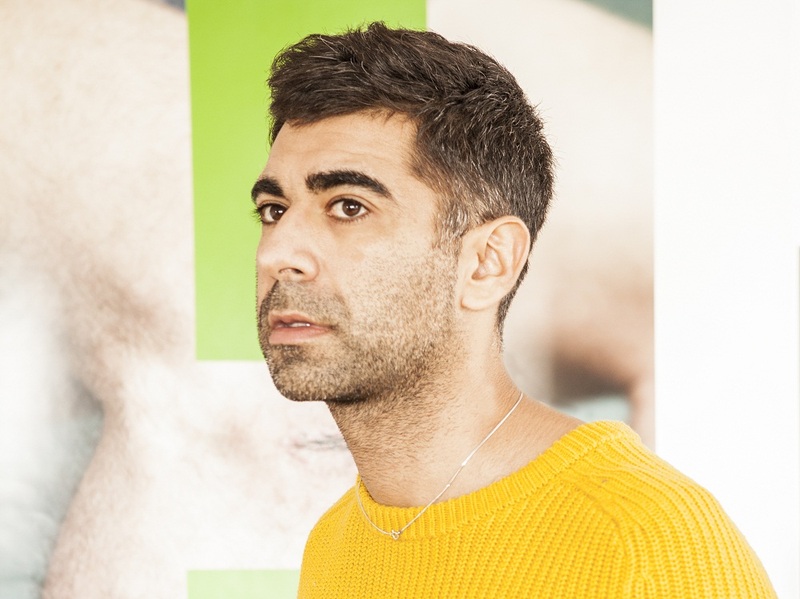 Nashat has been awarded the Kunstpreis der Stadt Nordhorn (2013), the Swiss Exhibition Award (2009), and the Kiefer Hablitzel Prize (2000, 2001, 2002). 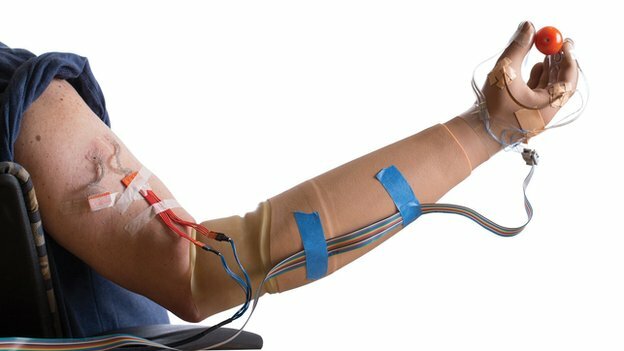 Prosthetic devices can now restore a sense of feeling. The fetish for the bionic limb, and the now artificial encroaching on the real fascinates me. Adam‘s Some Proximity mediates criticism through the radical gestures of a gliding body. Presented with Silberkuppe during Frieze London, it did for me what every performance in a non-theatrical environment should do—it slowed down everything around it, allowing a focus on the bodies playing off of the critical statements that were fed directly from the environment. 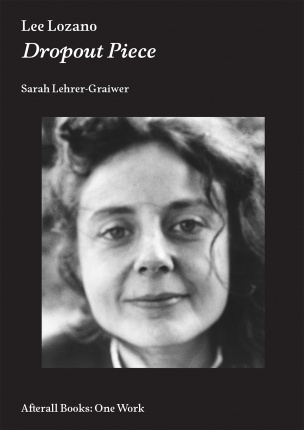 Published by the ever so thought provoking Semiotext(e), this monographic study is written with a variety of literary genres that mesh with each other to create a very singular piece of art criticism. I first came across Park’s work earlier this year at her show at Essex Street. 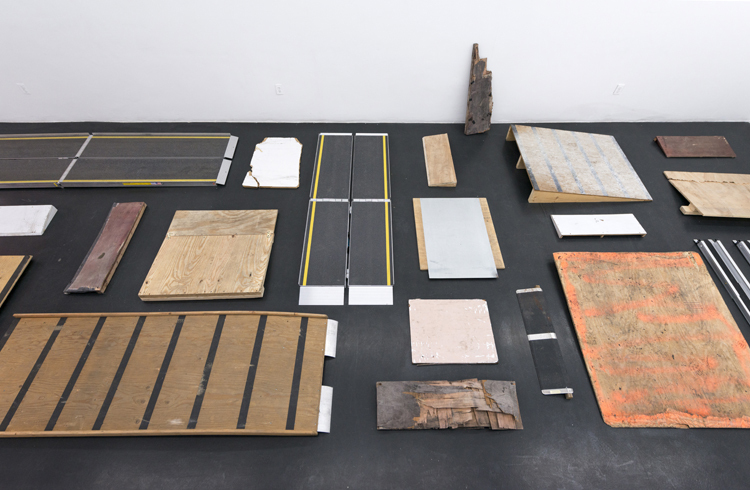 The interplay of sculptural, social, and bodily questions in her work are thoughtful and fresh. Can’t wait to see more. The everlasting tradition of one of Germany’s longest post-War annual journals for contemporary art and culture continues with this year’s iteration, masterfully edited by Dominic Eichler and Brigitte Oetker and published by Berlin’s Sternberg Press. 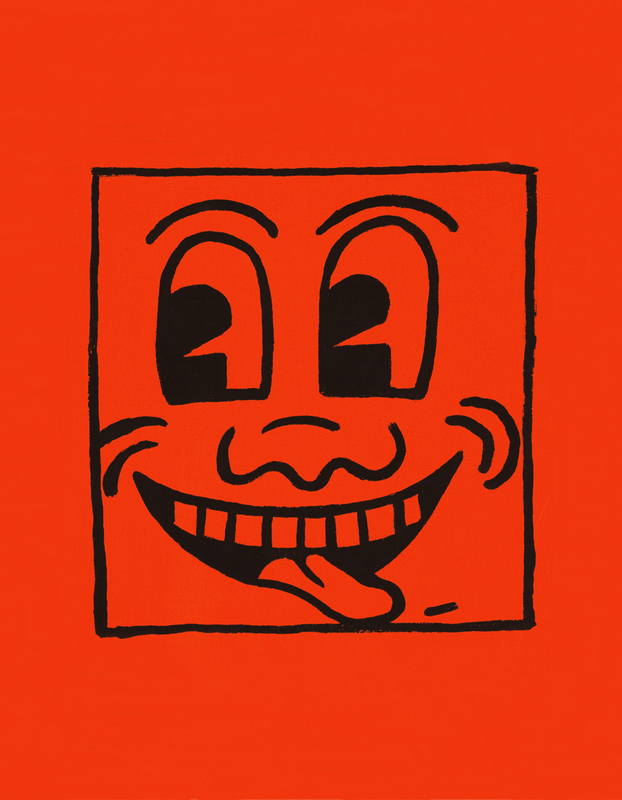 I really enjoyed reading this book that focuses on a single work by the late New York artist. A journalistic approach combined with art history and the author’s interpretative agency make an outstanding addition to Afterall’s One Work series. I saw this 20 minute silent film at the Berlinale earlier this year. The film is a reproduction of the color spectrum captured in 70mm and made without a camera. The gradually changing array of color and light filling the screen confronted me with the sole performance of one most perfect medium. I totally binged on watching what became by far my favourite comedy-drama produced for the (internet) television this year. 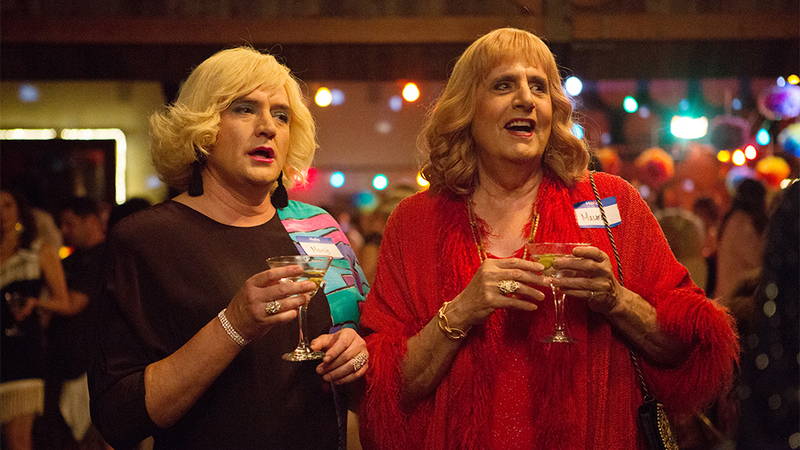 Set in Los Angeles, Transparent features Jeffrey Tambor, a father who comes out to his family as transgender. The writing is sharp, witty, sometimes even acerbic and the cast is flawless. It’s no secret I’m a sucker for the subject! 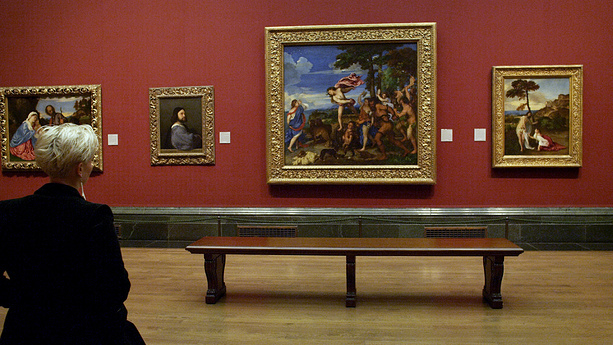 Wiseman’s analytical camera lingering on the art, its spectators, and the backstage of one of Britain’s most famous museums is even more brilliant because he focuses on the museum guides that voice the discourse that accompanies the reception of art in an institutional context. We’ve seen celebrities visiting museums (not to mention celebrities having private visiting hours in museums) and we’ve see celebrities posing in museums. 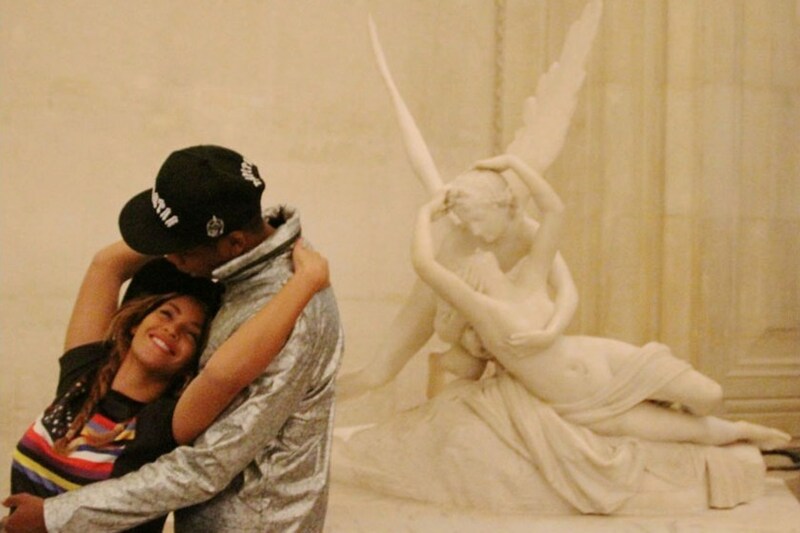 However Bey and Jay’s photo-op at the Louvre, which comprised mimicked sculptural poses whilst making selfies, created complications that whether intentional or not, continue to intrigue me.